Why should I be a member with MEMSA? Missouri EMS professionals across the state participate as MEMSA members in legislative and lobbying issues, important industry information with your fellow 17,000 Missouri EMS professionals, entertaining events to earn CEUs, shared experience and networking and more. What does MEMSA membership include? MEMSA membership creates the collective power behind your individual voice on the regional, state, and national level, through awareness activities that support EMS in Missouri. As a member you are invited to take the next step in your chosen profession to be active and involved in our work, by being a real member of the team. Learn about how individuals and organizations can both benefit and save money on one of these pages - individual benefits / organization benefits. Whether you’re new to the EMS industry or are a veteran and past member of MEMSA, we encourage you to show your support for our nonprofit association and its goals as a statewide EMS organization by becoming a member today! 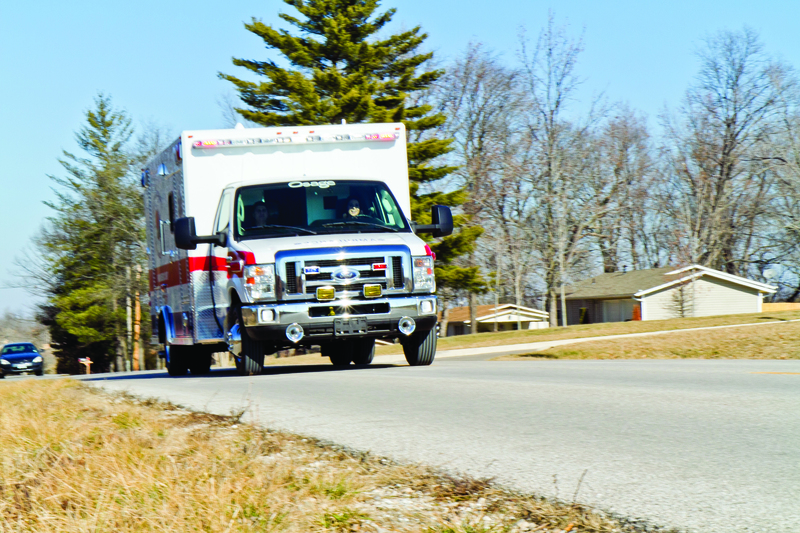 Get behind the efforts of others in Missouri EMS who make personal sacrifices of time, money, and effort for the sake of our industry. Sign Up Today! Individual and organization membership options are available. View our membership levels here. To renew your membership online, login to your profile in the upper right and renew easily online. If you are an organization with more than 400 patient contacts and your membership has lapsed, once your renewal has been paid, you will be able to view and update your additional voting members allowed with your membership. If you prefer to mail your payment and form to join or renew your membership, download the appropriate form below. You can type in the form and print it out. Mail your form and payment to: MEMSA, PO Box 243, Linn, MO 65051.